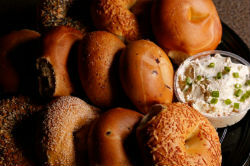 Grouchy�s NY Deli & Bagels is a family owned and operated business founded in Alpharetta, Ga. in October of 2000. Bruce Cohn originated Grouchy�s to fulfill a need in Atlanta for an upscale deli featuring; a unique and clean urban design, fast and friendly service, and high quality, healthy foods with portions reminiscent of his days living in New York. 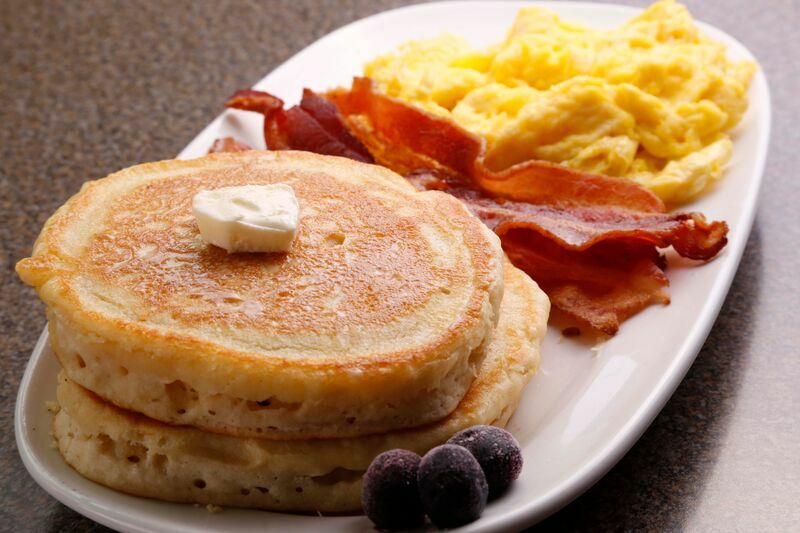 After several successful years in Alpharetta, Grouchy�s menu has expanded, and now features; fresh baked NY style bagels, freshly whipped cream cheeses, omelet�s, colossal egg sandwiches, and pancakes for breakfast. 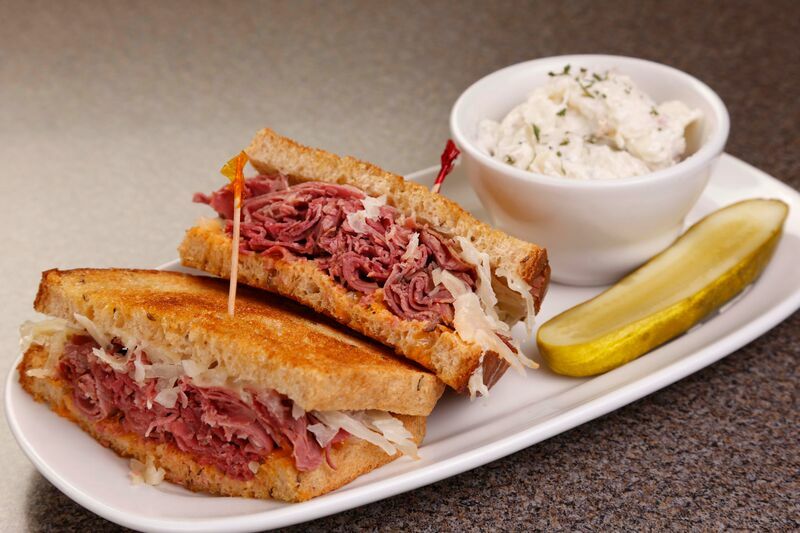 The lunch menu specializes in New York style Reuben�s, and over-stuffed sandwiches. 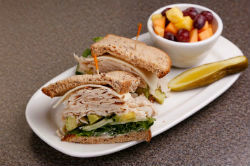 All hot deli sandwiches are steamed, the New York way, to ensure a healthier and tastier sandwich. 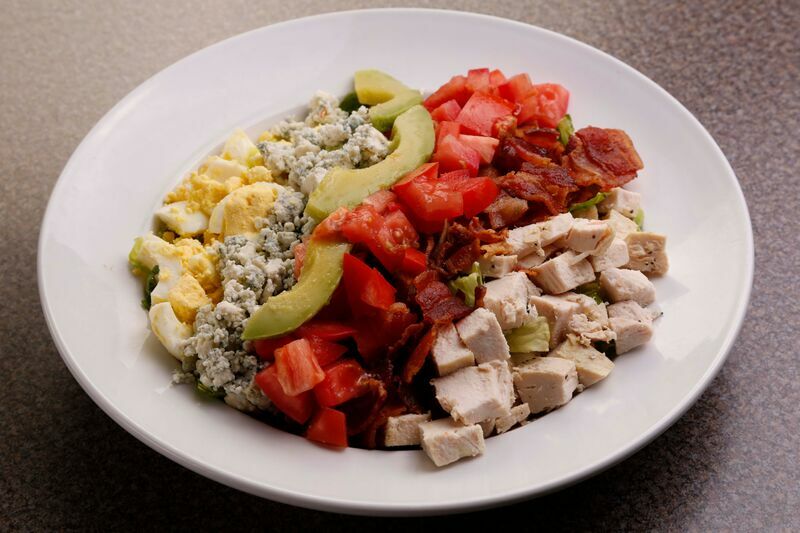 Grouchy�s has become known for huge made to order gourmet salads, and Grouchy�s secret recipes for chicken and tuna salad. 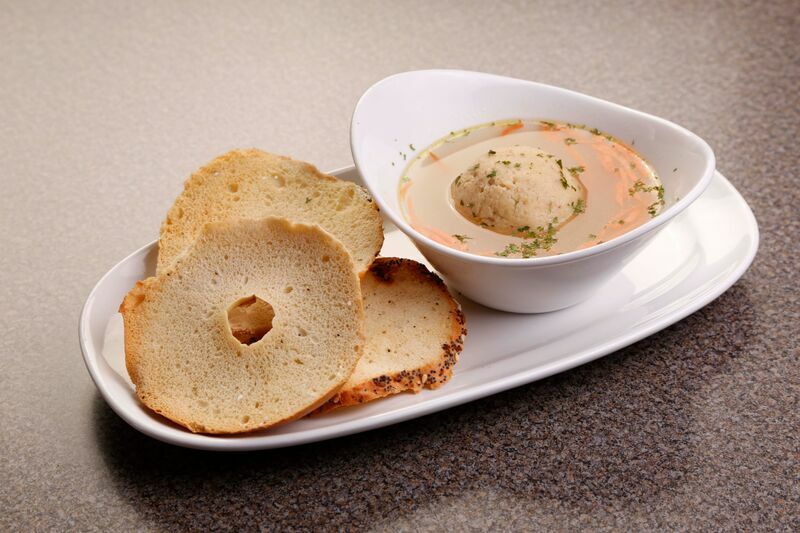 The menu features three soups daily, and the homemade matzo ball soup is a must try. 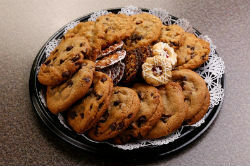 Grouchy believes no meal is complete without dessert, and the black & white cookies and NY crumb cakes are the perfect compliment to your New York experience. The entire Grouchy�s staff appreciates you taking the time to visit our website, and looks forward to serving you. 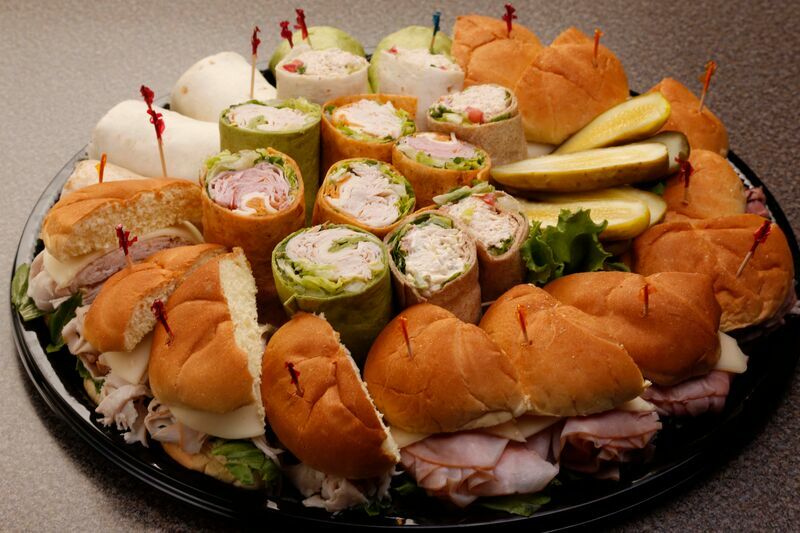 Don�t forget the Special Events and Catering menu, Grouchy�s catering platters are second to none, and are sure to become your office favorite. Please feel free to contact us with any questions, and �Come Taste The City,� for a true New York Deli experience. If you can�t eat-in order online and your order will be ready when you are ready to pick it up. Click on the Order Online tab above and place your order. Come and see for yourself what keeps our loyal customer coming back time and again!